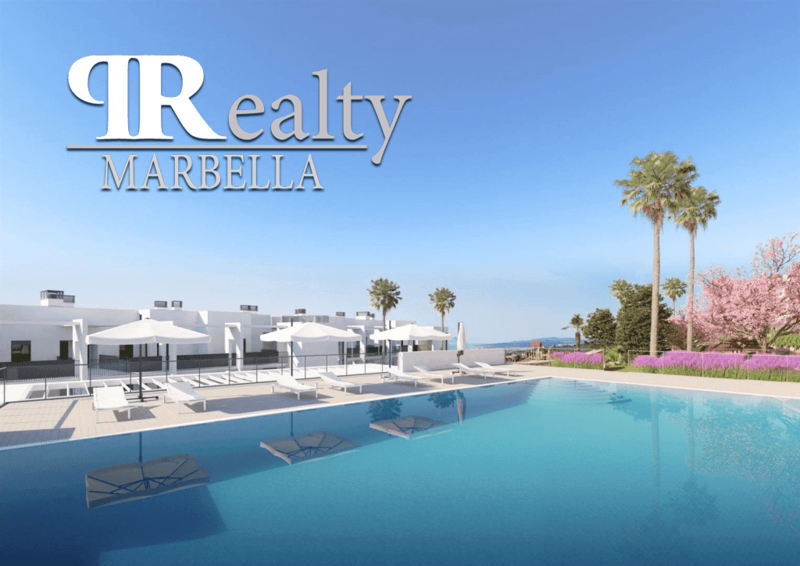 WHEN it comes to new-build developments on the Costa del Sol, few people have a clearer picture than Alexis Barbovitch and Alina Florentina at Prime Realty in Marbella. The pair have around 200 projects currently listed on their website and have personally visited and inspected every one. And there are many more out there…around 300 along the coast at present, with around a dozen new ones appearing on the market every month. “The market has gone mad and we’re seeing between two and six developments being launched every week at the moment,” explains Alexis, 34, at his office on San Pedro de Alcantara’s swanky new Boulevard. “And personally I wouldn’t consider investing in half of them. “Everyone is trying to make money, get on the bandwagon, but few developers are established and able to give cast iron guarantees. “And there are quite a few big foreign investment companies, who, when the numbers stop adding up, will simply leave. That concerns me. And he should know, having grown up on the coast with a developer father (more of which later), who has build dozens of homes on the Costa del Sol. In particular, he advises buyers to look at the distance to the beach, as well as the views and local infrastructure. “There are plenty of excellent choices, such as the ones by Kronos Homes, and Prime Invest, which is a really professional company with 12 developments. “The massive project in La Quinta is a very interesting one, owned by the huge Pascual milk family, finally being exploited after 30 years in the pipeline. There is actually not much of the coast that Alexis doesn’t know, with his father Igor Barbovitch having built homes and apartment blocks between Alcaidesa, near Sotogrande, all the way through to Torrox, on the other side of Malaga. 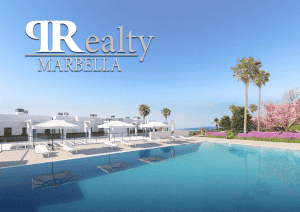 It was through his father that he ended up studying hotel management at the leading college Les Roches, in Marbella. From here he got a job as manager at a hotel in the Barcelo chain, before working at a string of leading hotels, such as the Hotel Formentor, in Mallorca, where he became the youngest sub-director at the age of 26, and the five star Bobadilla Hotel, near Antequera, where the King of Spain and Brad Pitt were guests. But while he loved meeting guests, including the President of China, after 12 years he felt drained and depressed, in particular with the long and antisocial hours. He realised he’d had enough and wanted something else and as a keen follower of the stock markets he could see that the property market was finally picking up nicely. After nine months working for a local agent – where he met his current partner Alina, who was boss of listings there – the pair left and set up their own agency Prime Realty in April 2016. “We make a great team Alina gets the listings and I do the sales,” he explains. “I’m still selling dreams, but I’ve gone from selling rooms to selling homes,” he adds.